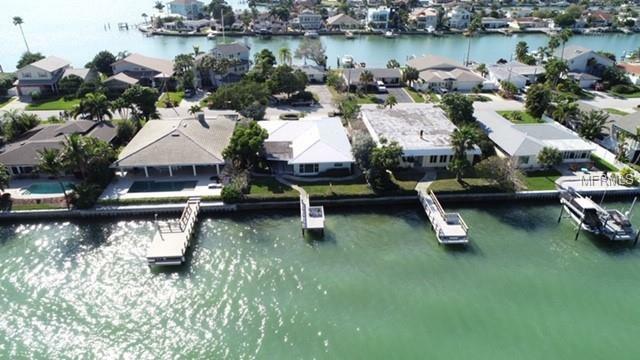 Unobstructed Open water views from this timeless 3/2/2. 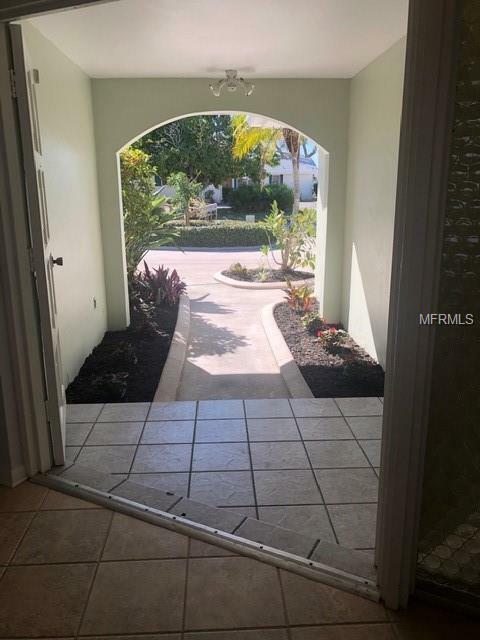 Split floor plan with large entry. Oversized master suite, walk in closet, double vanity and private shower/throne room. Triple sliders open from the living room into the screened patio, centralized kitchen with new appliances. Granite counter tops with a pass through from the kitchen to the patio. Breakfast bar opens to the family room with massive views of the intracoastal. 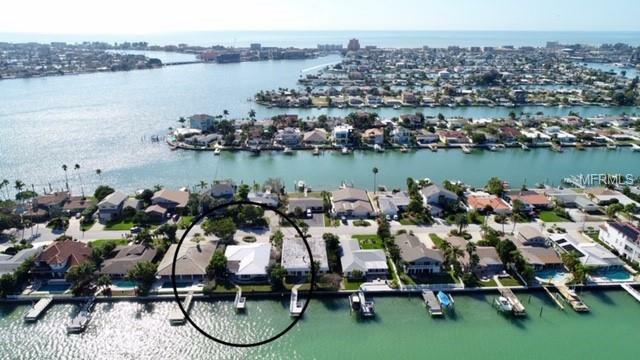 Private composite boat dock, extra large laundry room with folding station. Roof sealed & painted, whole house painted & updated inside & out. Open water at a bargain price. Additional Lease Restrictions Check With City.